Join us on a fast paced, eat-on-the-go tasting experience up and down Kelowna’s eatery filled Bernard Avenue. Starting at the Spirit of Sail sculpture, this 2.5-hour tour will stop at 8-10 different eateries so guests can try our version of “street food”. The guide will serve up delicious food samplings and share interesting and fun facts about this popular tourist area. Food stops at 8-10 restaurants, bottle of water and a knowledgeable, friendly tour guide. Spirit of Sail sculpture at the west end of Bernard Avenue. Please arrive a few minutes early as we start at 1:00 pm sharp. Parking available in the City Park parking lot. Be sure to check meters carefully as many have only a 2-hour limit. Please contact us to arrange additional tickets. This is a true walking tour with limited sitting time. There may occasionally be benches available for guests to relax on for a few minutes before moving on to the next restaurant. Tours go rain or shine. Please dress accordingly and wear comfortable walking shoes. NOTE: Please advise us of any serious dietary restrictions when purchasing tickets. We will try to accommodate, however, with a tour of this nature with so many tastings, guests may need to use their judgment regarding skipping samples. Located near the waterfront, Kelly O’Bryan’s offers delicious food at competitive prices. The menu for this fun, family friendly restaurant has a number of Irish dishes including their infamous Pachos™! Casual dining is the theme at The Munkey’s Fist and with their varied menu you are sure to find something delicious. And they are open late every night because they believe no one should sleep hungry! The Bronswyk family has been baking unique breads and pastries for over 165 years. They take great pride in their recipes and traditions and you’ll get to taste the amazing results! Hoolala Chicken Café is a new Korean restaurant on Bernard Avenue. They are famous for their barbecue chicken and seafood made with authentic seasonings and are sure to become your new favorite! The Grateful Fed is a unique eatery with music-themed décor and even more unique menu offerings. They host live music every weekend and food and drink themes daily. For some of the best sushi in Kelowna, Momo cannot be beat. This quaint sushi bar with outside seating on Bernard serves a vast array of Japanese dishes, plus hot and cold sake and green tea ice cream. 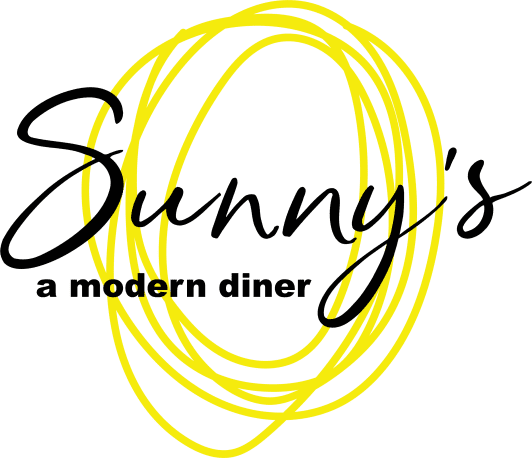 Sunny’s – A Modern Diner is the newest member of the RauDZ Creative Concepts Ltd Family. They offer chef inspired breakfast and lunch with a Modern twist on diner classics. At the Salt & Brick you can enjoy an open kitchen serving up artisanal small plates and shareable fare along with regional wines. Truly a delicious Okanagan foodie experience! 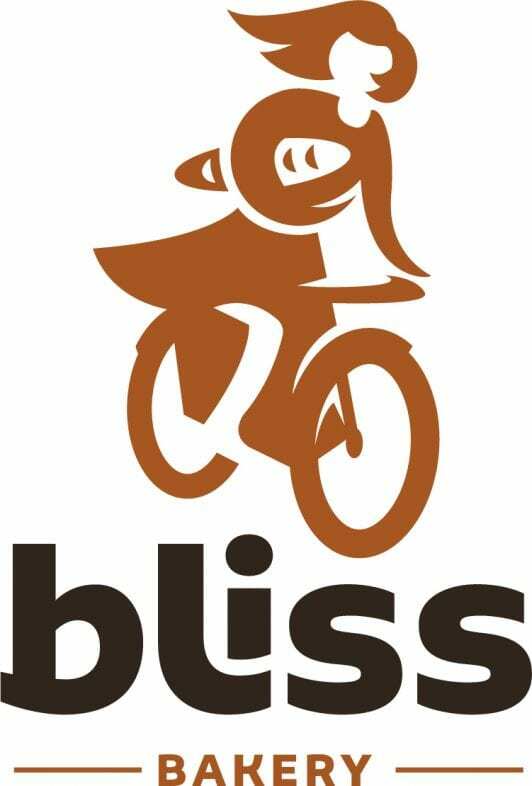 As the 2018 Gold Bakery for Best of Kelowna, Bliss is a great final stop on the tour. They love good food and love sharing it with their customers, and they make everything themselves from sweet to savory. Heavenly!